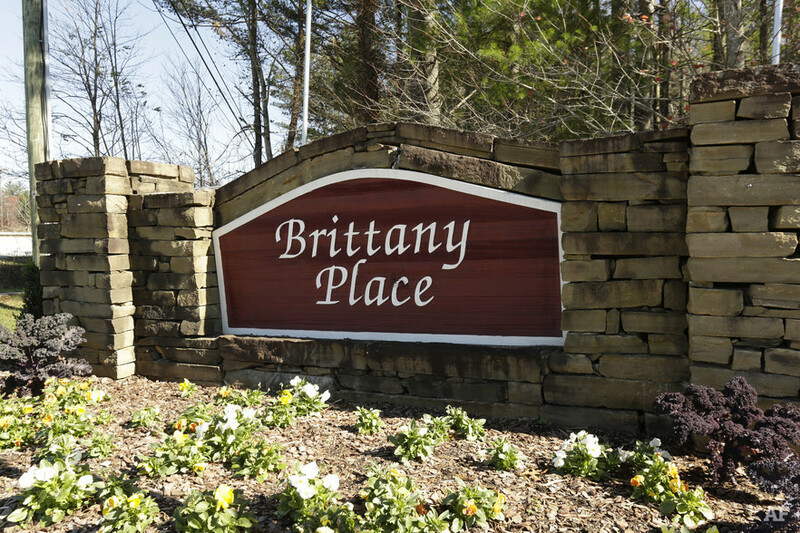 Now Leasing – Brand new 1, 2, & 3 bedroom apartments in Phase II of Brittany Place of Hendersonville! The leaves are changing and so is Brittany Place of Hendersonville with the addition of Phase II. We have a new look, but the same great customer service and wonderful community atmosphere. 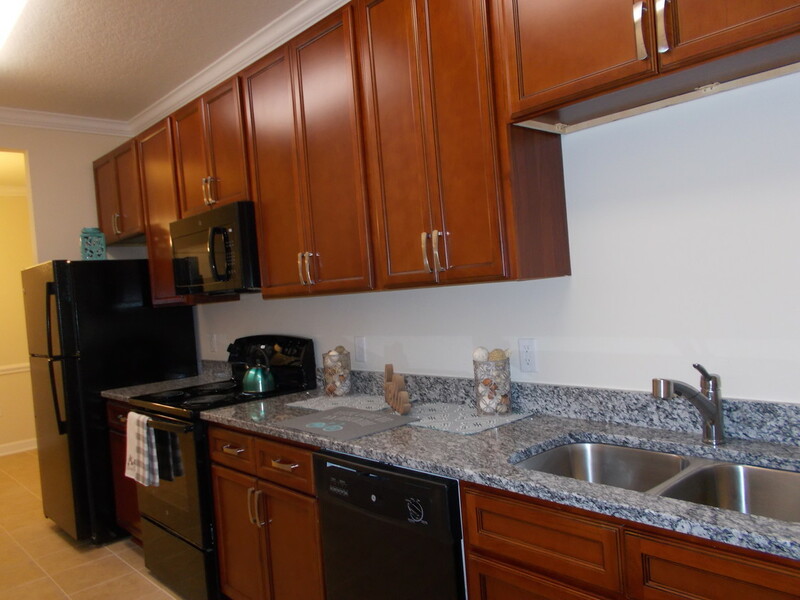 Reserve you new home today! We are located off Highway 64 in Hendersonville. Close to Lake Lure, and just a hop, skip and jump from Arden and Asheville. 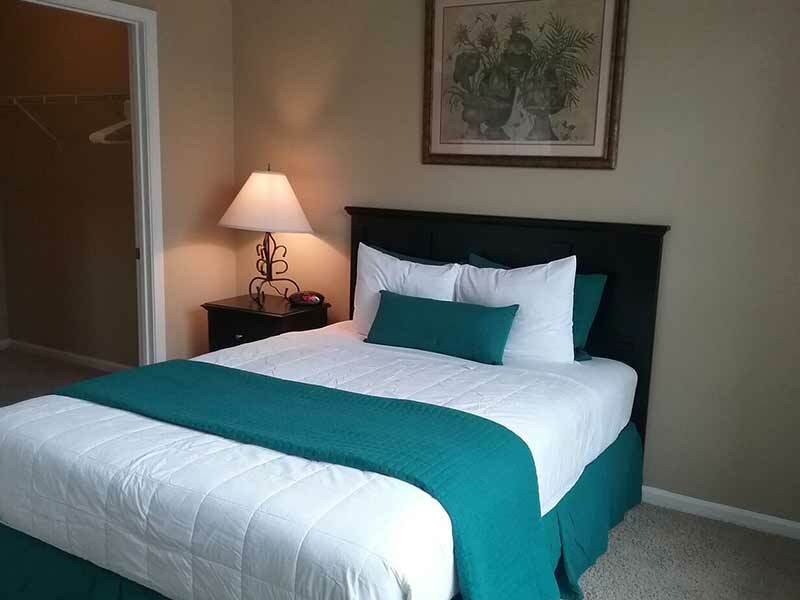 Here, you will enjoy the beautiful mountain views of the Blue Ridge Parkway. 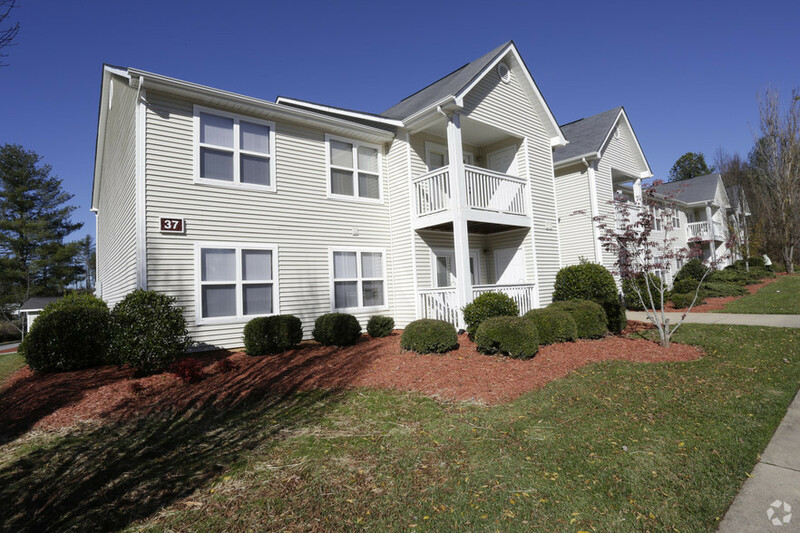 Brittany Place of Hendersonville is convenient to shopping, entertainment and recreational activities, everything to make your life more enjoyable. Fur babies are welcome, we know they are part of your family.